Helping People through Home Care in Clearwater, Dunedin, Palm Harbor, Tarpon Springs, New Port Richey, Trinity & Surrounding Communities. 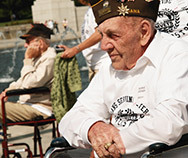 Turn to FirstLight Home Care when you or a loved one needs assistance at your residence. 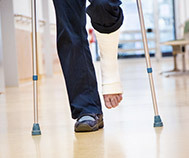 Whether you need care services for recovering from surgery, seniors, new mothers, or just a helping hand, we offer complete companion and personal care services. Maintain your peace of mind with our trustworthy and trained caregivers and home care services available to clients in Clearwater, Dunedin, Palm Harbor, Ozona, Oldsmar, Safety Harbor, Tarpon Springs, New Port Richey, Trinity, Port Richey, Hudson, & Surrounding Communities. 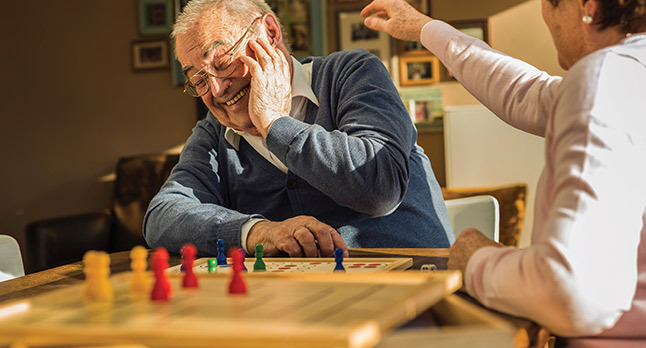 A leader in home care, senior care, and respite care to adults of all ages, FirstLight Home Care services allow people with disabilities and seniors to maintain their quality of life regardless of their location. FirstLight provides home care and caregiver solutions that meet any need, regardless of you or your loved one’s circumstances, and are available to clients throughout Palm Harbor, Tarpon Springs, and New Port Richey. Whether you are a senior seeking assistance to maintain your lifestyle in the comfort of your own home, have a disability that may require aid with your day-to-day routines, or just need a friend to talk to as you progress through life, FirstLight offers home care and caregiver services that suit you and your loved one in Palm Harbor, Tarpon Springs, and New Port Richey. In need of full-time home care or just an hour of aid a day? 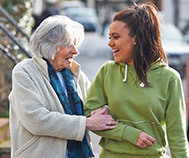 FirstLight Home Care provides a solution for all of your home, senior, and respite care needs. 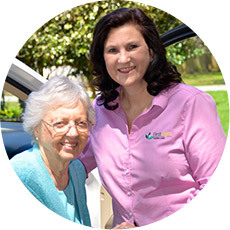 We proudly offer our home care and caregiver services to clients throughout Palm Harbor, Tarpon Springs, New Port Richey, Oldsmar, East Lake, Dunedin, Safety Harbor, Ozona, Trinity, Holiday, Port Richey, Bayonet Point, Hudson, and Pinellas County. Contact us today to learn more about how FirstLight can give you and your loved ones peace of mind.